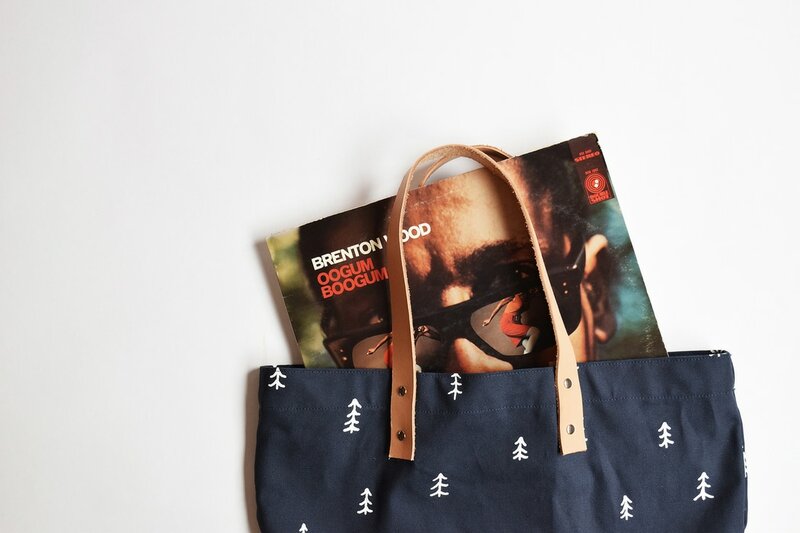 I partnered with my friend Matt, a maker of all sorts of great clothing and bags to make this tree tote. 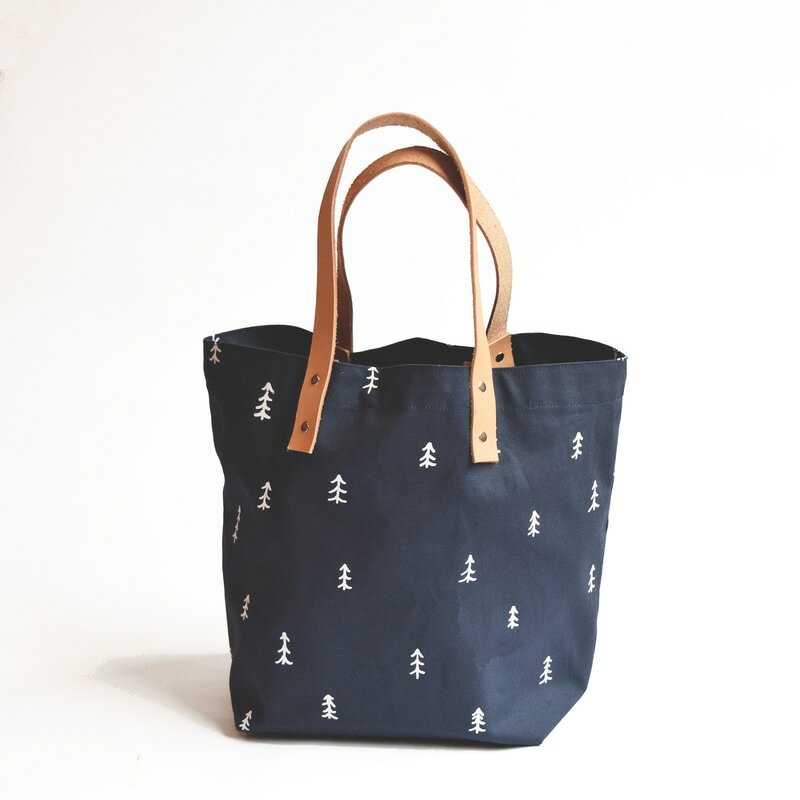 I designed the screen printed fabric in collaboration with Matt, who then went on to build each one by hand. 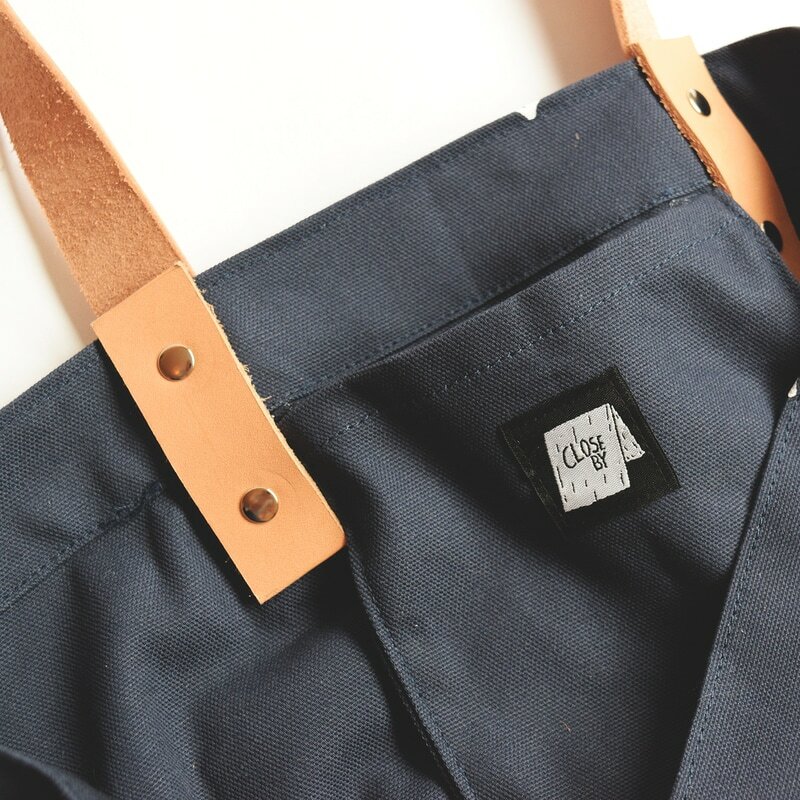 They're made of heavy canvas with natural leather handles. To promote the bag, I made a quick social media video (shown below) and recorded the simple soundtrack to accompany it.